Everyone knows that the pre-teen years are some of the hardest years of growing up, especially for young girls. Whether you’re going through an awkward stage, feel like a late bloomer, or feel like you’re losing your friends, the following eight books will help you know that you’re really not as alone as you think you are. 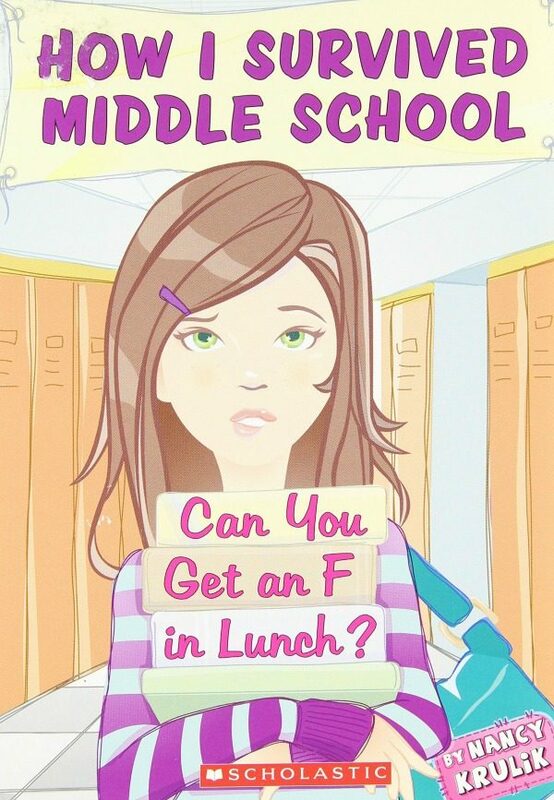 Can You Get An F in Lunch is the first book in Krulik’s How I Survived Middle School series. Jenny McAfee is entering the sixth grade at Joyce Kilmer Middle School. She feels confident that she’s prepared to take on middle school because her best friend, Addie Wilson, will be right by her side. On the first day of school, however, Addie plans on ditching Jenny to hang out with the popular crowd. 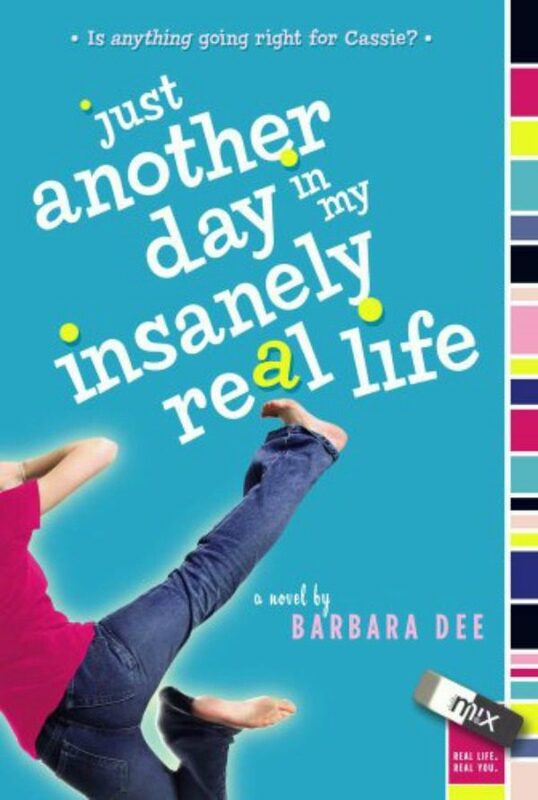 This book series is perfect for any pre-teen trying to survive the roller-coaster of middle school. 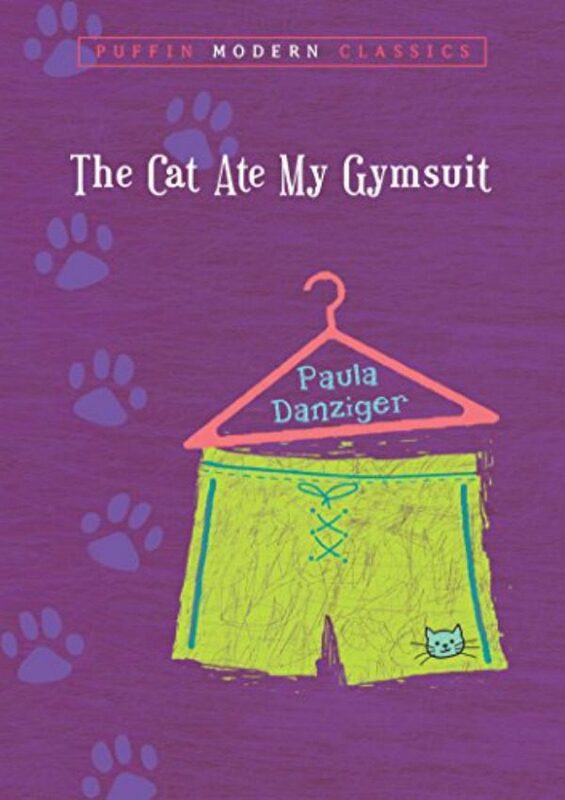 Any pre-teen will love this hilarious novel following Nikki Maxwell, who is entering the eighth grade at a brand new school. 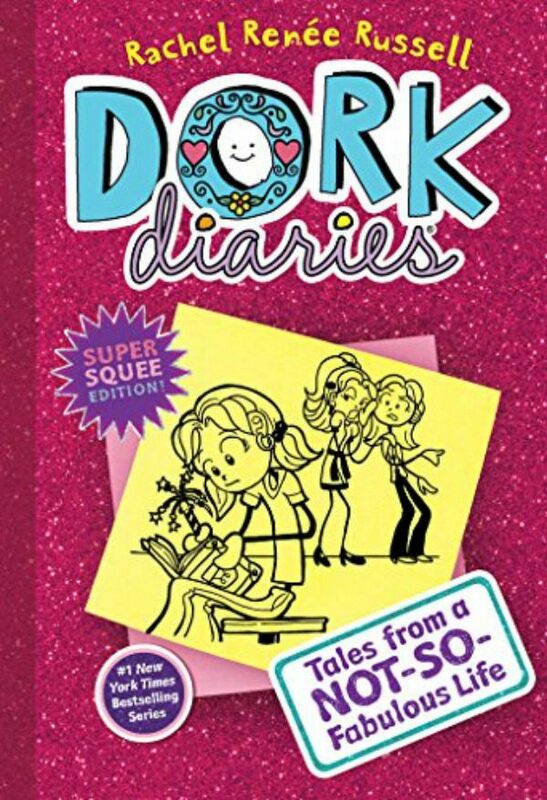 Nikki begins writing in a diary that includes stories about her very relatable middle school experiences as well as her doodle art. 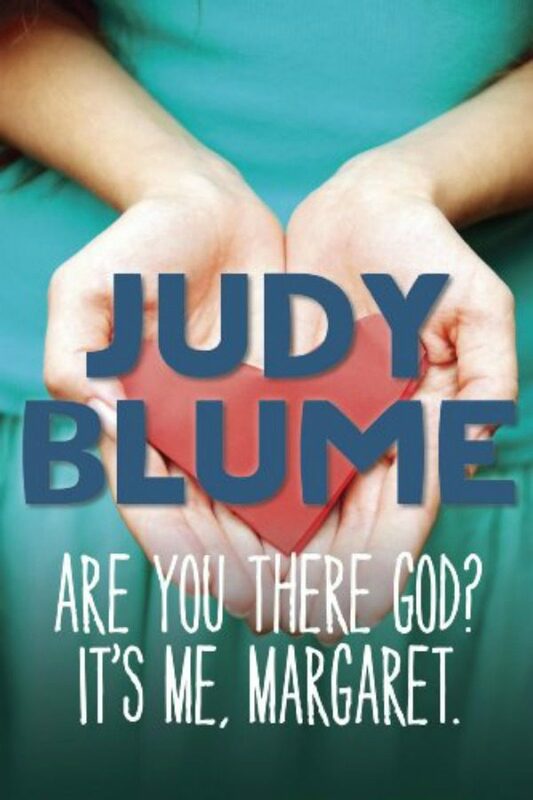 This classic novel by Judy Blume is a must read for all pre-teen girls. Margaret just moved to a new town, where she meets a new group of friends. Her friends then start talking about boys, bras, and getting their first periods, making Margaret wonder if she’s different from her friends. Finding it harder to talk to her new friends about these personal and sometimes embarrassing topics, Margaret confides in someone else, who always listens. Cassie is only twelve years old, but she already has a lot to cope with. Her father moved away, her mother is always working, her older sister is out doing her own thing, and her younger brother needs more attention than ever. Cassie believes that it’s up to her to keep the house in order, but she soon finds out it’s much harder than she thinks. Just Another Day In My Insanely Real Life is a great read about learning the meaning of responsibility. 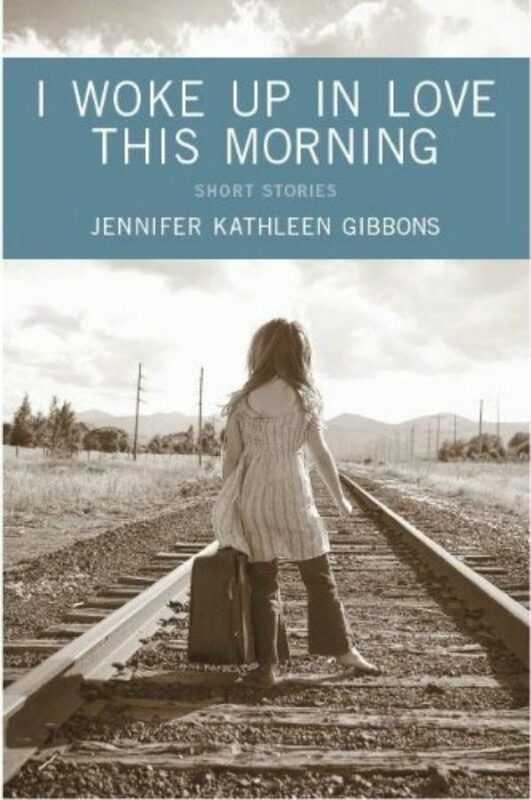 I Woke Up In Love This Morning contains three short stories about the coming of age of two girls. It covers the ups and downs of adolescence, such as the experience of getting your period for the first time, what it means to fall in love, and dealing with the way your body changes. Marcy doesn’t have friends or a good relationship with her parents, and she’s a bit overweight. Ms. Finney, a teacher at her school, helps Marcy feel good about herself until one day she is abruptly fired. Determination soon ignites in Marcy and she decides that she’s going to do everything she can to bring back her favorite teacher. All about growing up and growing apart, two best friends, Kate and Marilyn, discover that they’re slowly drifting away from one another. Marilyn thinks Kate is acting babyish, while Kate thinks Marilyn is being a snob. 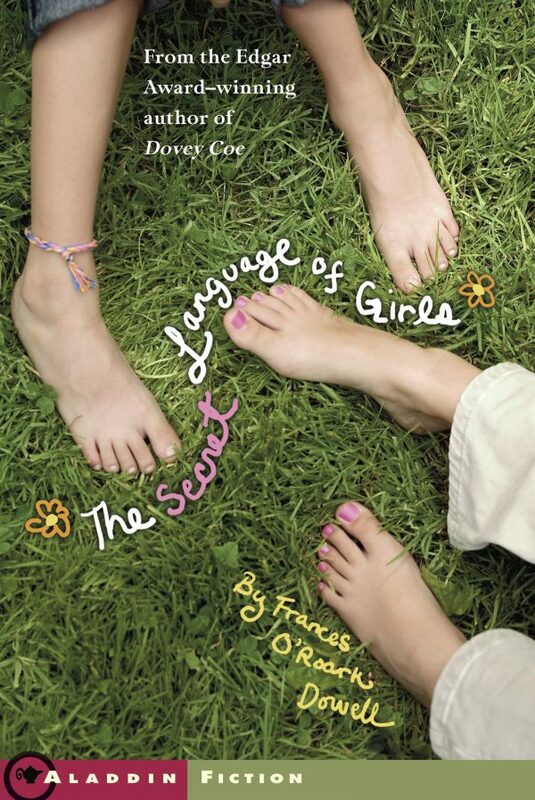 This is a very authentic novel that explores the heartache of a friendship ending and friends growing apart. 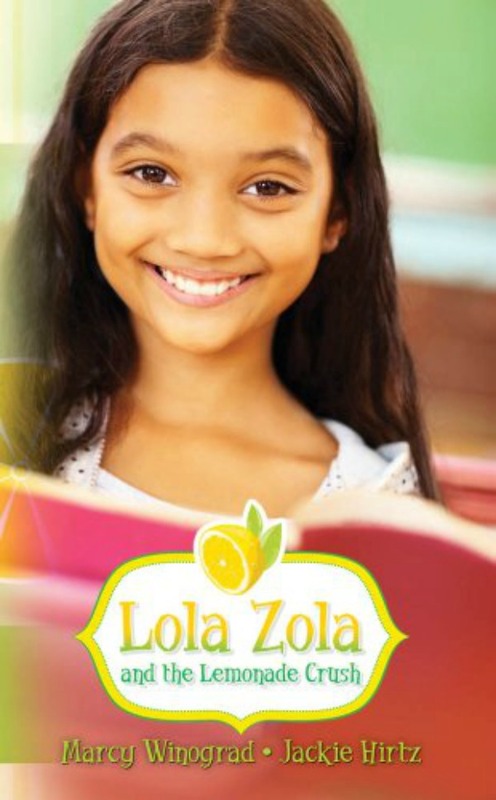 When Lola’s parents lose their jobs, she comes up with a plan to sell her fresh-squeezed lemonade to help them out. When her rival for class president comes up with an idea of his own, Lola must find a way to become the squirt and slurp champion. However, secrets are soon revealed and Lola must decide if winning is what really is most important. Which character do you relate to most? Please, let us know in the comments! 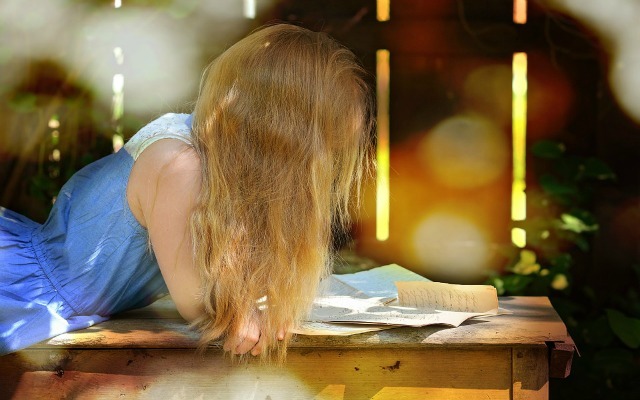 Next articleWhat Makes You Put A Book Down?